The crack of the bat, the scent of hot buttered popcorn, and, hey, is that Journey’s Steve Perry trying to get a stadium sing-along started? (He’s a crazy Giants fan.) This week, we’re celebrating that grand old American game, baseball. Besides the home runs and stolen bases, one of the great things about modern baseball are the heart-pounding snippets of music blasted in-between plays. Whether it’s metal, country, hip-hop, or a player’s wife’s single (yes, we’re talking to you, Ben Zobrist), today’s pro-baseball players get to show off their individuality by choosing the walkup songs played aloud as they get up to bat or stroll onto the pitcher’s mound. 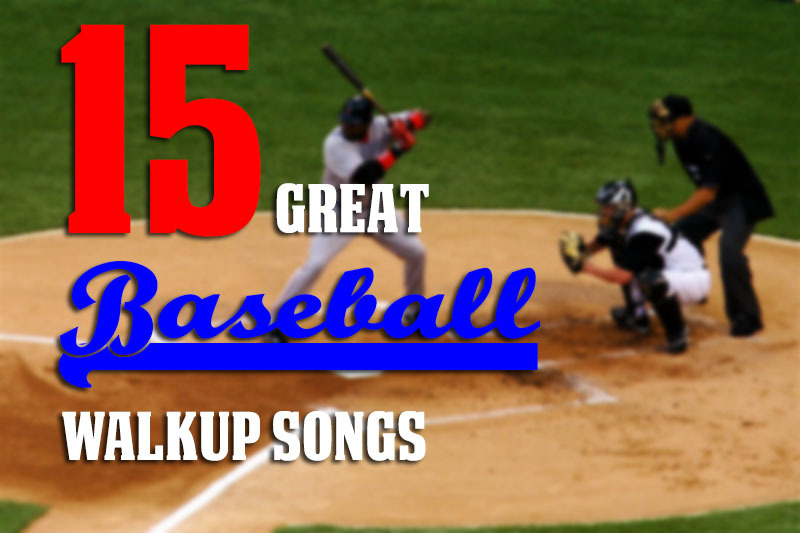 So whether you’re getting ready to watch the World Series with your bros, or just the weekly game with your kids, here are 15 great baseball walkup songs to get you in that relaxed, beer-sipping, and peanut-crunching mood. 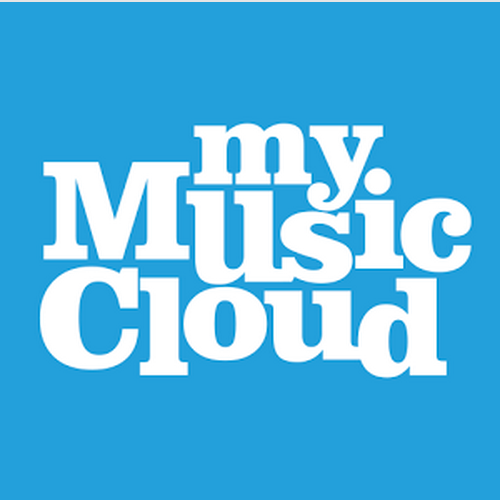 Make a MyMusicCloud playlist and stream it through your smart TV during the 7th inning stretch, if you like.